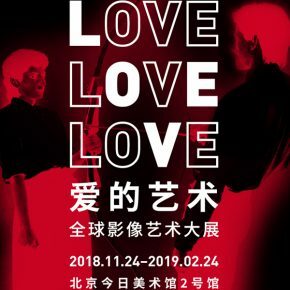 LOVE: Intimate will be on view at Today Art Museum, No.2 from November 24, 2018 to February 24, 2019. 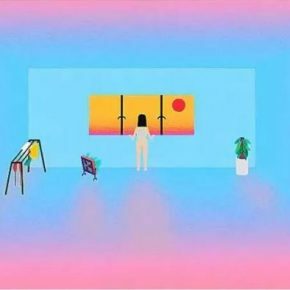 Focusing on video art, this exhibition aims to examine the definition of intimacy shaped by contemporary visual culture. 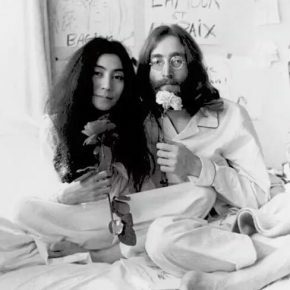 LOVE: Intimate exclusively features the love stories of Yoko Ono, Marina Abramovic, Tracey Emin, and Yayoi Kusama, whose works blur the boundary between art and life. 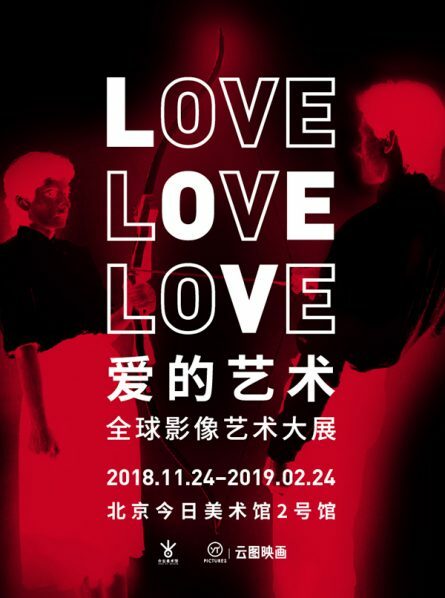 Wong Ping, Cheng Ran, aaajiao and other four artists’ works explore new tendency of intimacy under new historical conditions, questioning the shifting and multi-faced nature of love. 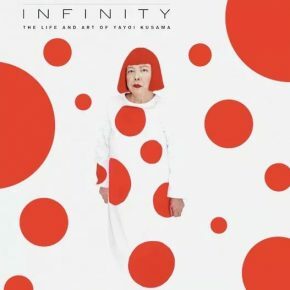 In the special screening session, Yayoi Kusama’s most recent documentary Infinity (2018) will be first shown in mainland China. 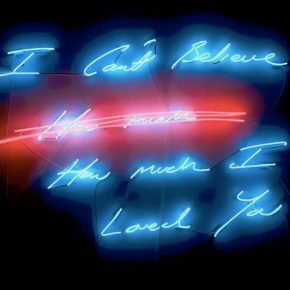 Love, one of the most universal forces, is also a significant subject matter in the history of art. LOVE: Intimate presents the most representative video art of our time, unfolding diverse contemporary narratives of intimacy. 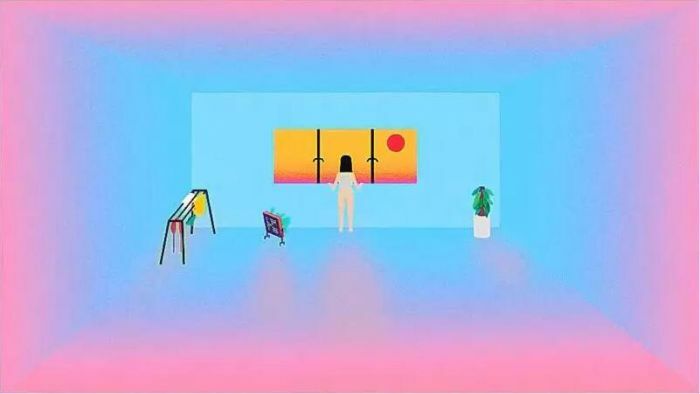 Divided into five chapters, this exhibition is organized around “Action”, “Monologue”, “Energy”, “Eternity” and “Future”, leading the audience to experience, explore and evoke love. 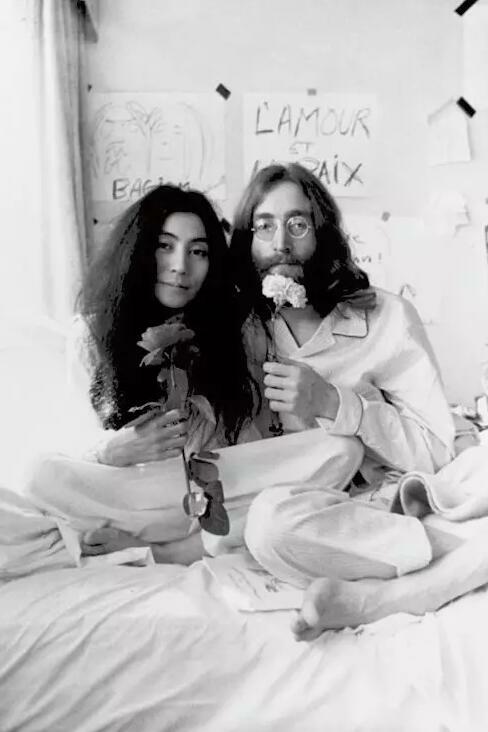 The “Action” chapter presents Yoko Ono and John Lennon’s Bed-in for Peace, which witnessed the love story of these two leading figures in the 1960s anti-war movement. 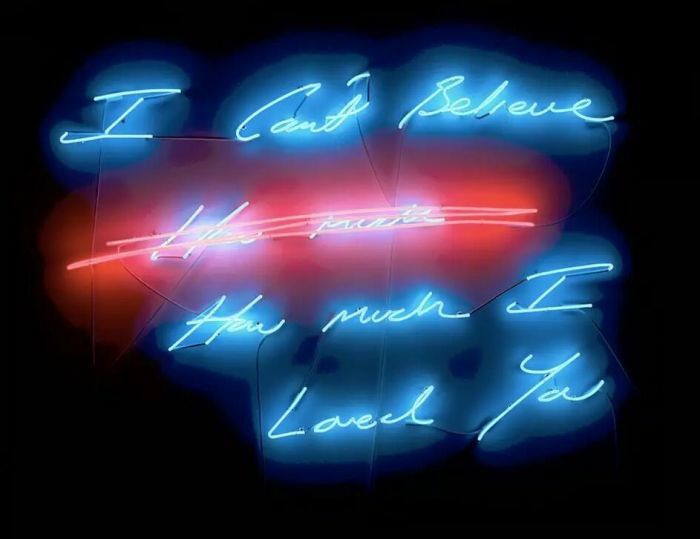 The “Monologue” chapter shows Tracey Emin’s I Promise to Love You collection, which was originally created for s[edition]’s Times Square Midnight Moment in February 2013, New York. 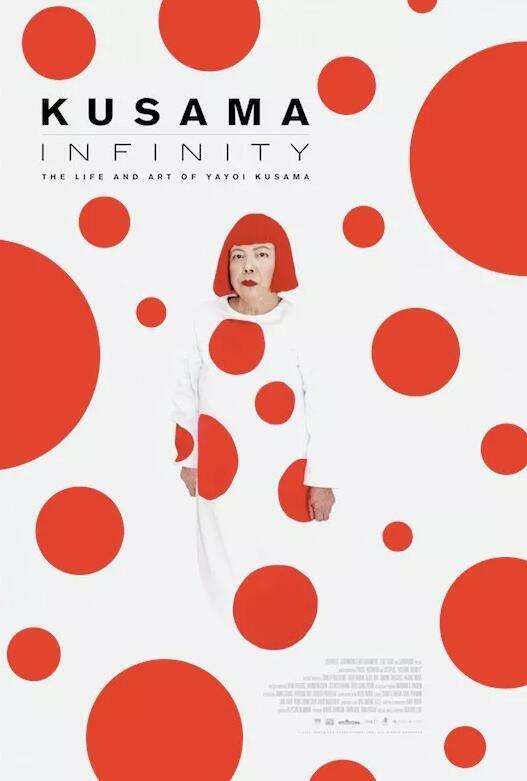 In the “Energy” chapter, Yayoi Kusama’s Infinity traces the golden times of Kusama’s life, revealing the hidden stories behind her ground-breaking artworks. 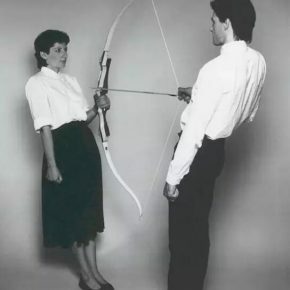 The “Eternity” chapter features three milestone works of Marina Abramovic, which not only epitomize her performance practice over three decades, but also express heart touching feelings in her collaboration with Ulay, her former lover and performance partner. 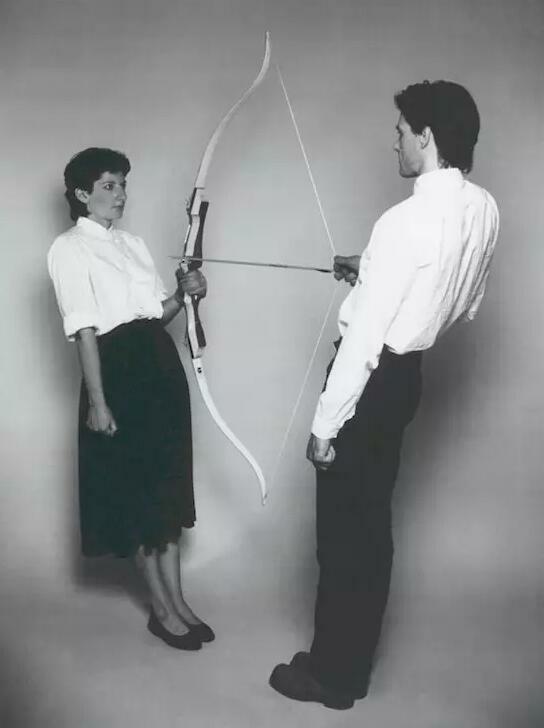 In the last chapter “Future”, a group of artists challenges the modern notion of love, suggesting the influence of internet, technology and globalization on contemporary romance. With the rapid development of technology, new forms of intimacy are proliferating on a daily basis, but class and gender differences still polarize people’s experience of love. In the neoliberal era, love seems to be a marketing strategy to stimulate consumers’ desire, transforming this natural force into the process of commodification.